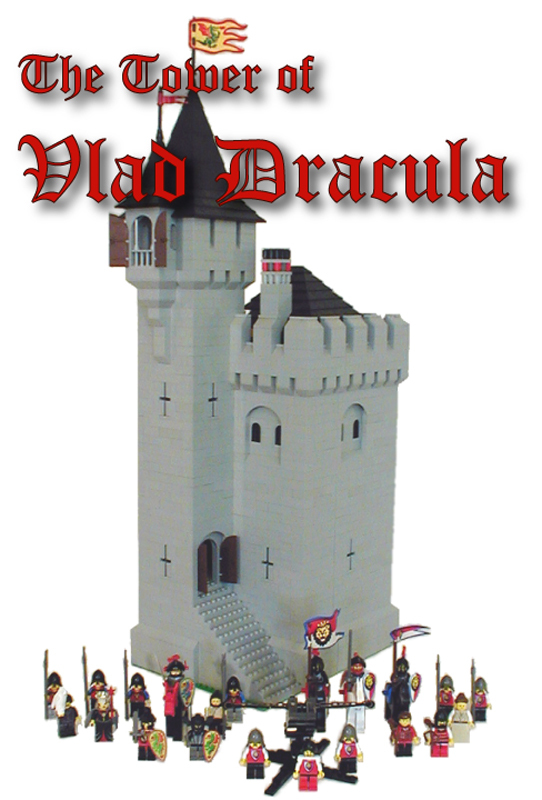 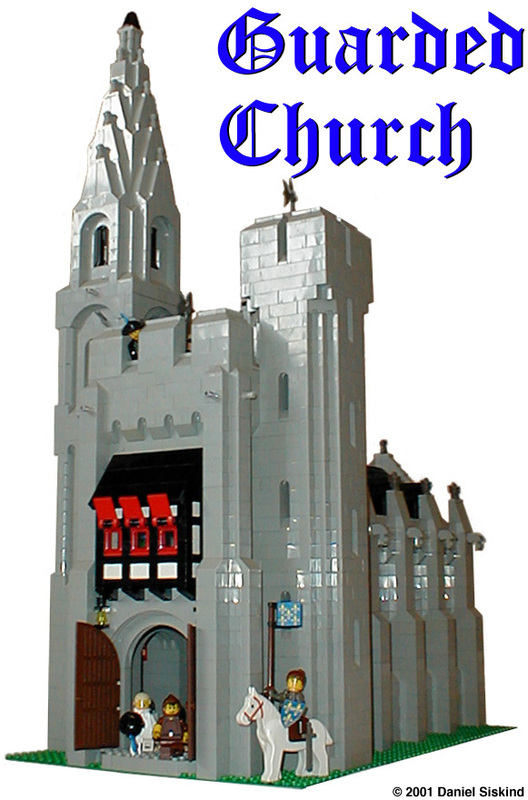 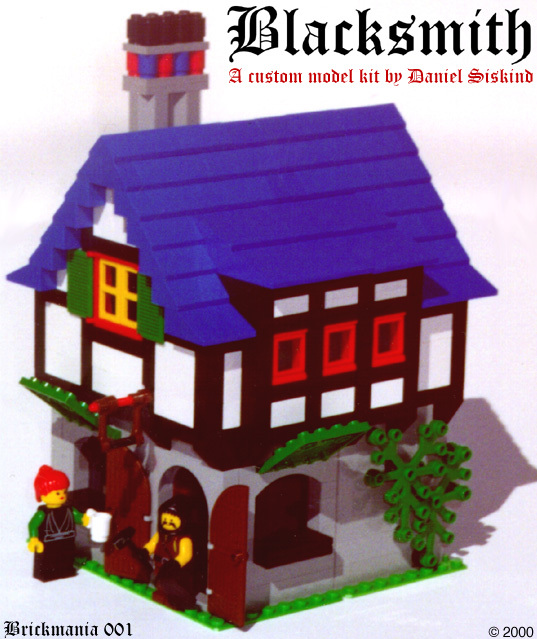 Brickmania began making Castle-themed custom kits in the late 1990’s while LEGO® had put it’s own Castle line on hiatus. 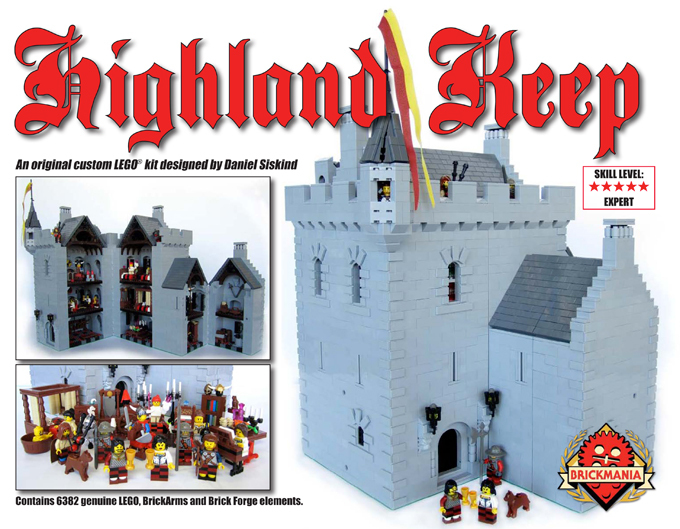 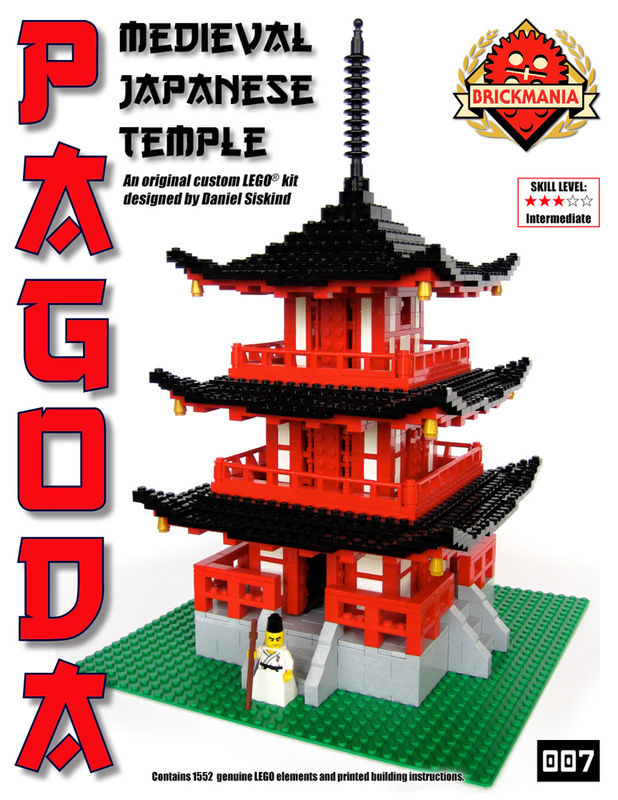 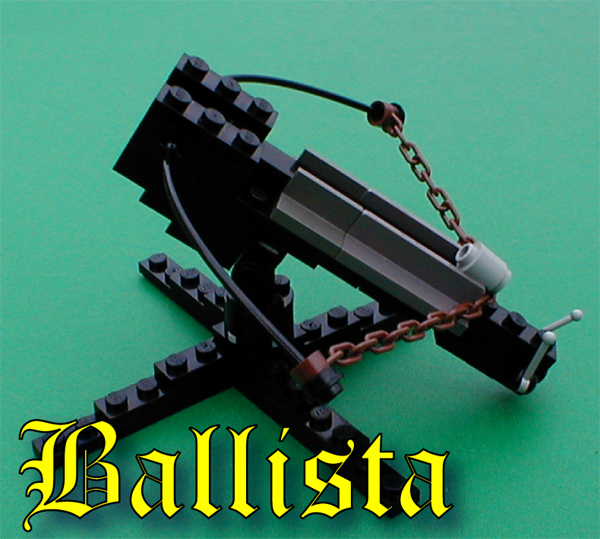 Brickmania’s kits differed from LEGO’s previous kits by concentrating on day-to-day life rather than sieges and battle. 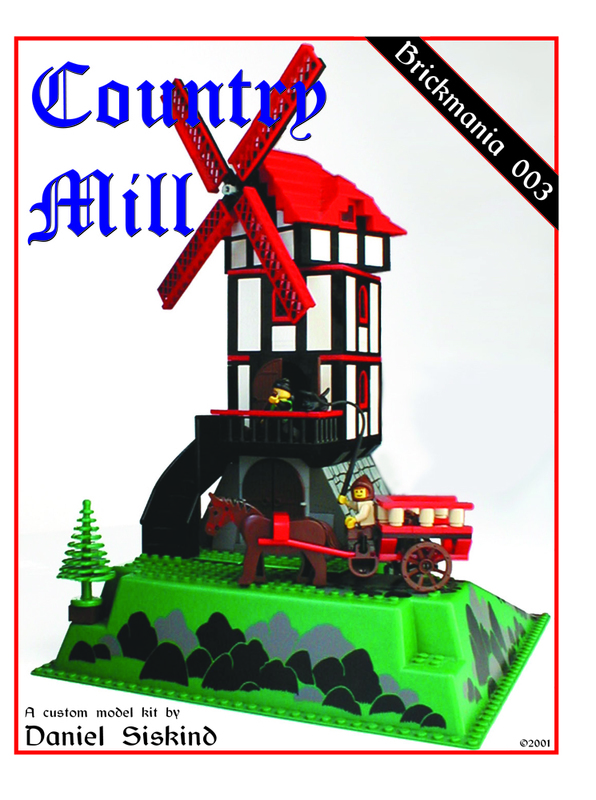 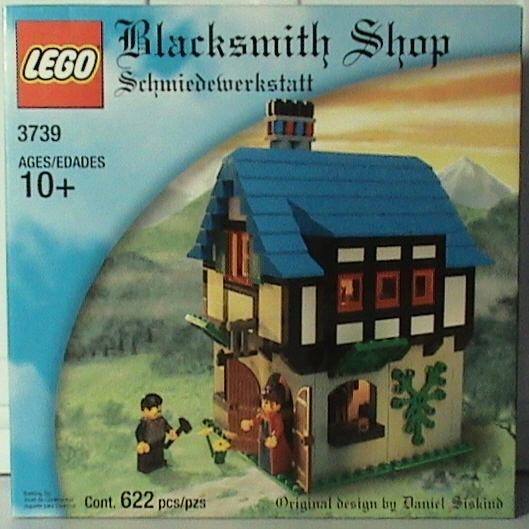 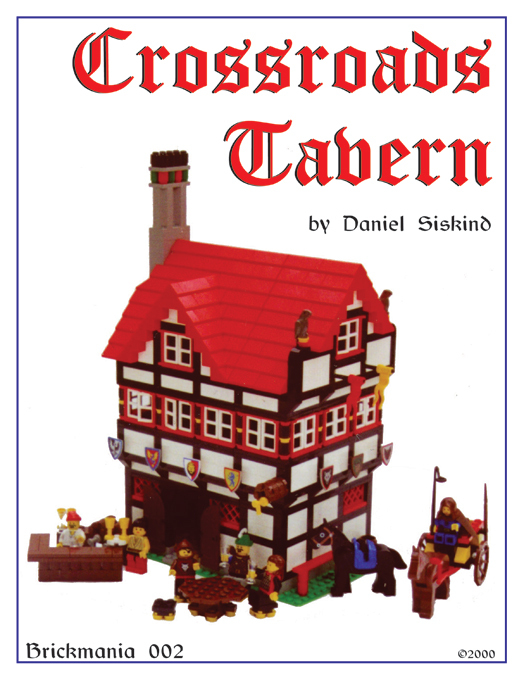 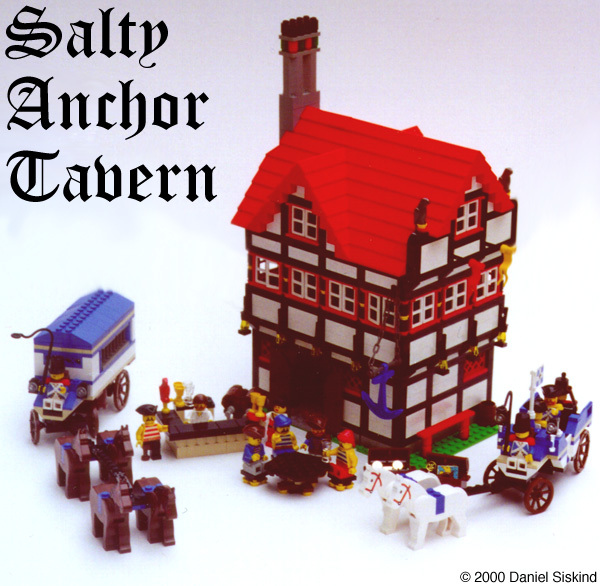 LEGO would eventually license and re-release the Blacksmith Shop in 2002 as an official set, and would continue to release several of their own kits based on ideas set forward by Brickmania early Castle kits.